We all know unity is strength, and when there is teamwork, success is multiplied – but what does your team mean to you? Today, we highlight one of the Biggest Teams in the Philippines, Suns Out Fitness. 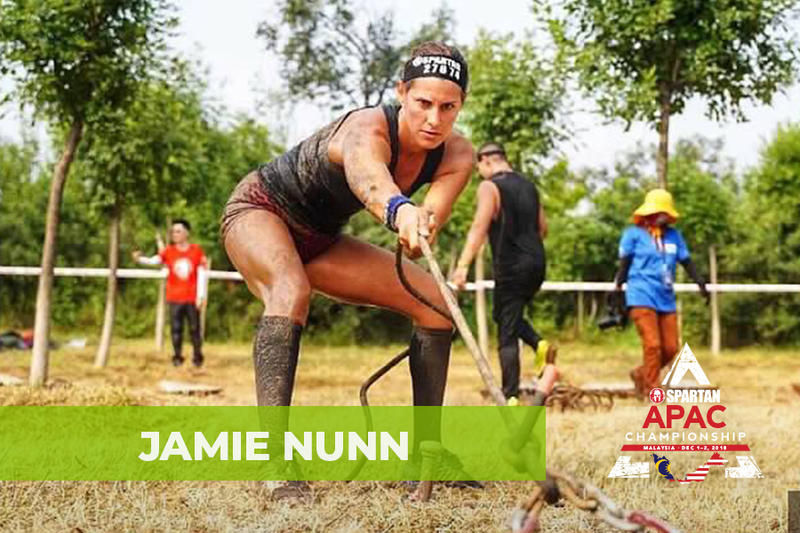 They have been training and doing Spartan races together since 2017. Read on to find out how their burning passion for the sport makes them grow stronger as a unit. Tell us your team history. 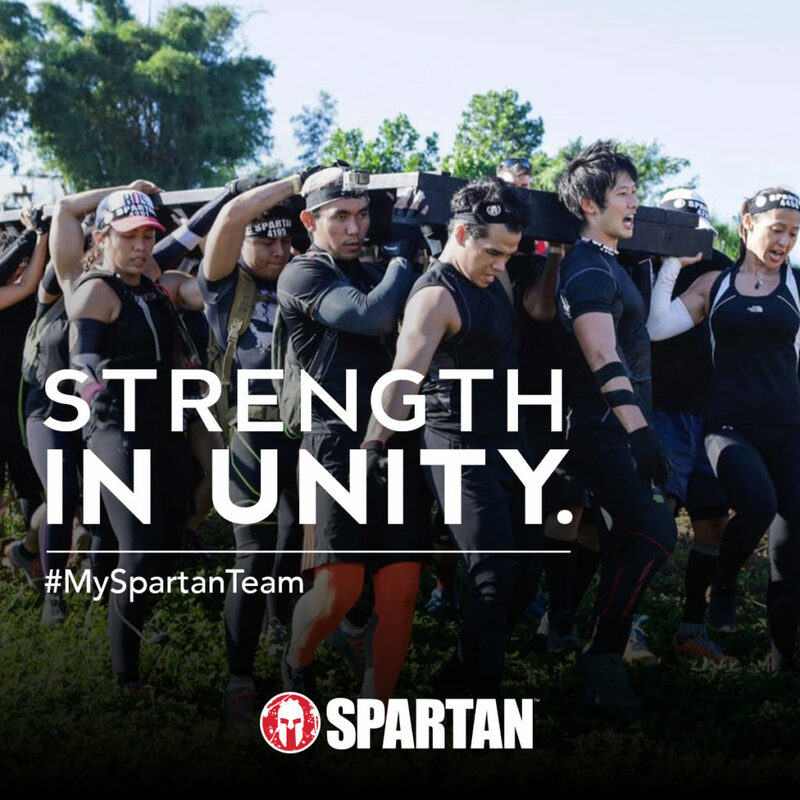 How did your Spartan team come together? What is your biggest challenge as a team? What is the most important lesson you have learned from your teammates? What is something you believe that everyone in your team probably has in common? How is your team helping you in reaching your Spartan goals or any goals? Share a memory of your team that you treasure the most. Share the best advice you have given to a teammate, or the best piece of advice a team mate has given to you. How does being part of your team impact you personally in any/every aspect of your life? If you can describe your team in one word, what would it be? What is your team’s spirit animal? Every team has a story. Make your voice heard. Send in your story on our Facebook page today for a chance to be featured.